When Al Newkirk died suddenly at the age of 67 on Dec. 29, he left behind a loving family and a legacy of modest, Christian service. 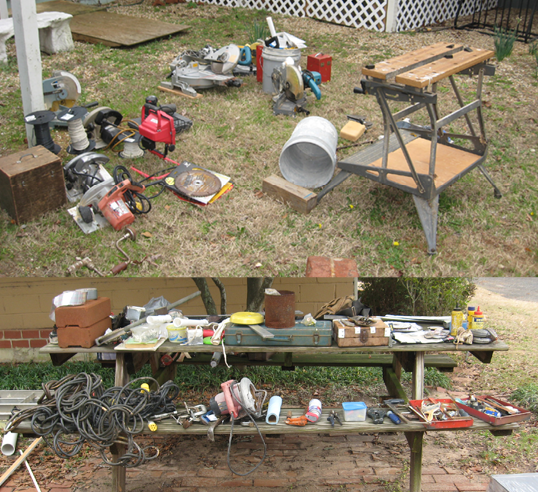 The expert craftsman also left behind an impressive collection of tools, which his beloved wife Kathy donated to The Fuller Center for Housing’s Americus-Sumter covenant partner last week. The Newkirks came to Americus after running a car wash in Colorado. First, Kathy came to work in the law office of Fuller Center and Habitat for Humanity founder Millard Fuller and Tom McFarland. When she mentioned that her husband was a master carpenter, Fuller insisted she bring him to Georgia to work with Habitat for Humanity. 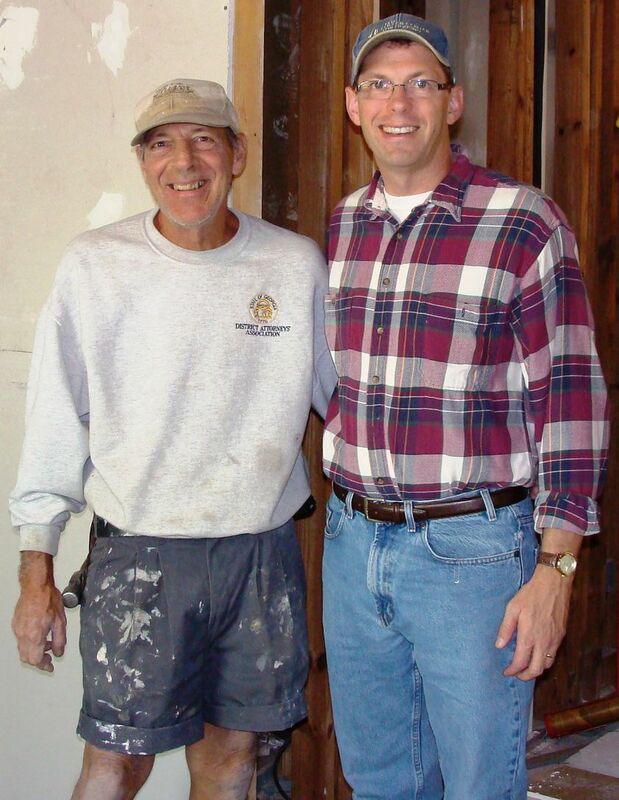 Fuller Center President David Snell got to know Newkirk well during the 1990s, when they worked at Habitat together. He remembers him as a man of deep faith, committed to Christian service with great humility and modesty. “Al Newkirk was one of those fine saints that Millard’s work attracted,” Snell recalled. “He was a master carpenter who could build about anything. But he was a quiet guy who just went about his work. He was good with volunteers and very personable. He never aspired to honors or greatness. He never liked to have attention called to himself. Brett Safran, who arrived in Americus from Ohio in January to assume leadership of the Americus-Sumter Fuller Center for Housing, said the tools included circular saws, compound mitre saws, a radial arm saw, table saw, drills, hammers, levels, a nail gun and more. Among the tools, he and Fuller Center Director of U.S. Field Operations Kirk Lyman-Barner also found a copy of Millard Fuller’s book “The Excitement is Building” with an inscription from Millard to Al inside the front cover. "It was my first thought and my only thought because that’s the way he lived his life — helping other people," Kathy Newkirk said of the donation. "It felt like a way to honor him. He would want to help people. It’s just who he was. He was full of God’s grace." If you would like to contribute tools, building materials or property to The Fuller Center for Housing or one of its covenant partners, contact Kirk Lyman-Barner at 229-924-2900 or email kirk@fullercenter.org.